Brandon and Shelby: Redefine the Makeup Routine! For the longest time I had a hard time figuring and understanding makeup. I didn't quite understand it and it intimidated me. I couldn't understand foundation what it was used for, and just basically used mascara and a bronzer- like all over my face haha! Well when Pinterest really picked up I found Cara, who was a makeup artist and had a blog all about makeup. It was through her that literally started to understand makeup a little more and more because of her tutorials, and all the products she suggested. 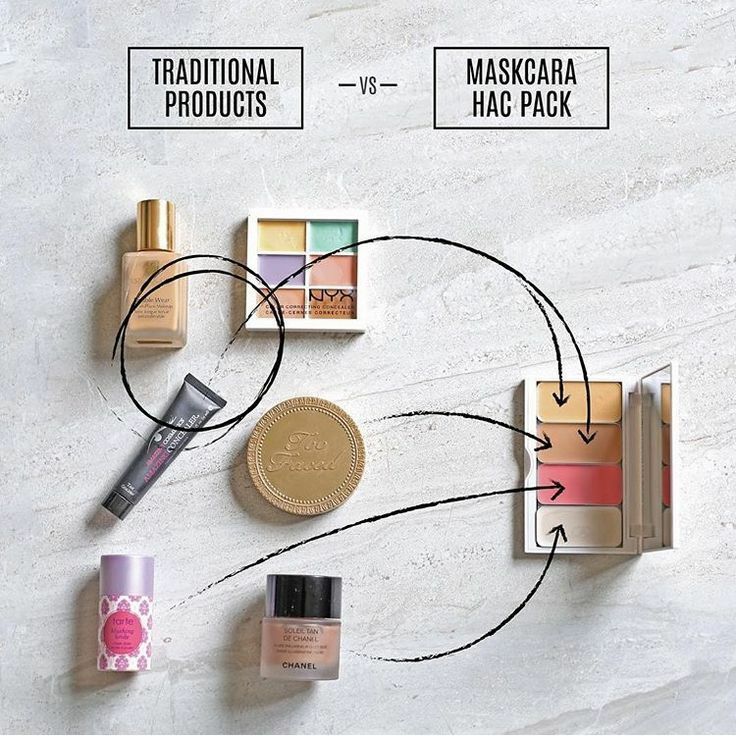 So when she came out with her new Maskcara Makeup line I was so intrigued. I trusted this girl so much because I had finally started to feel more comfortable in my skin so her makeup had to be something that would do the same thing. Simplify and make me feel comfortable in my skin. 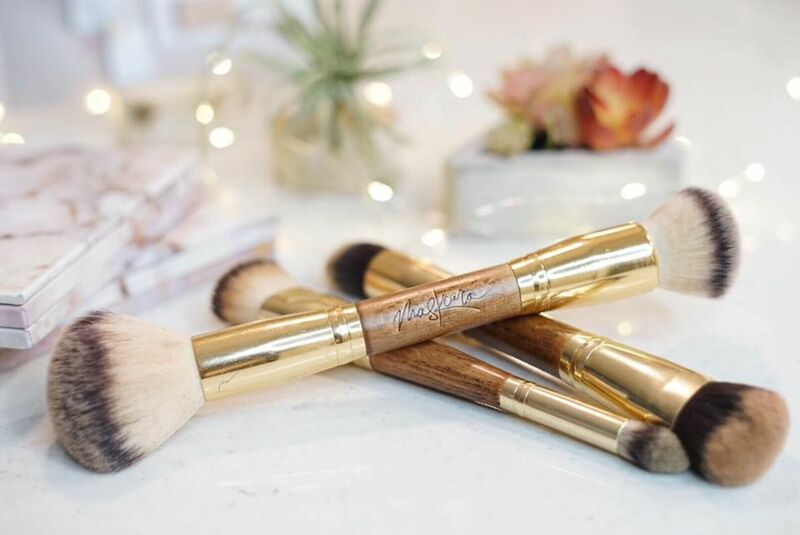 The Maskcara makeup line picked up quick and I watched as other girls tried it and they were all raving about it. I felt like it was something for me, something I could get behind because Cara had already helped me out so much. So I ordered the makeup and became an artist. And let me tell you, I have fallen in love. I have fallen in love with the simplicity, the creaminess, the glow it gives you, the price tag, the wear, and comfort. It truly is so beautiful. I did a quick video to show you how easy it is and what it looks like. You can skip steps, or go even more in detail than what I did but it really is compact and all the III foundations are gorgeous, you cant go wrong. I was again intimidated by the all of it, how to use it, how to color match my skin but if I can figure it out, you can! Its so simple. If you have any questions, or comments please send them over I'd love to help you make you feel more beautiful and simplify your life! 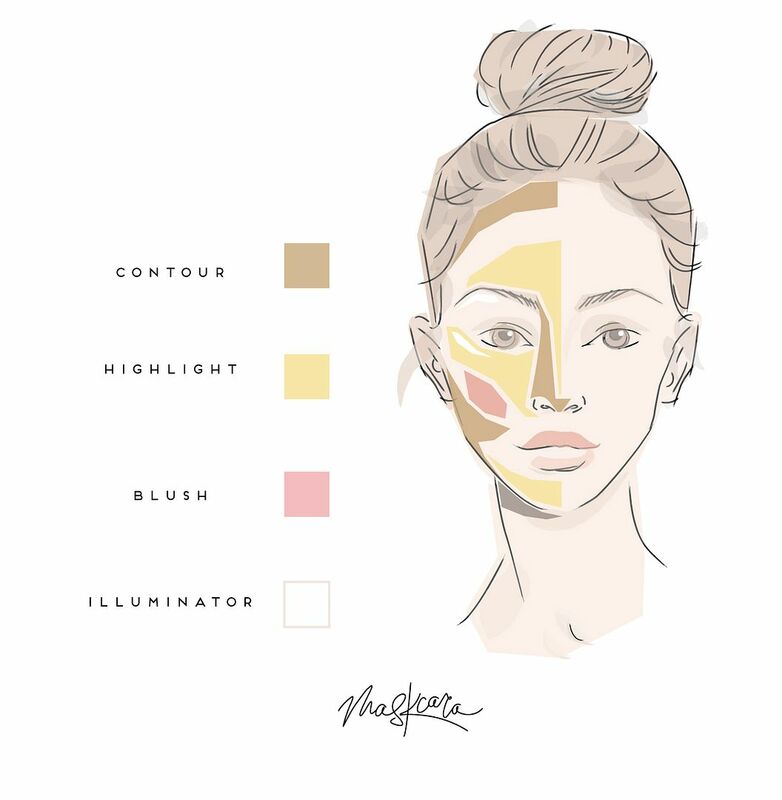 This photo below was so helpful for me to see how cost effective, simplifying (have I said that word enough yet haha) the Maskcara line is! And I'll be honest when I say when I saw this information below I was sold. Its so hard to find really good product out there that isn't filled with junk. My skin is pretty sensitive and can break out pretty easily so I am trying to put good stuff on my skin to keep it from going haywire. If I haven't sold you yet on the line than email me! Because I truly, truly can't say enough good things about this product, the people behind it and their motives, how its made me feel comfortable in my skin, and that is incredible quality. I watched this video once about how if even if you buy all the cheap drugstore products for your makeup routine it adds up to be about $50 and to get a starter kit for this line its that same amount, but its so much better quality! Okay I'll stop being annoying and hopefully you'll look into the product. Yay! I was so excited to see you get into this! You are so beautiful and the video is awesome! 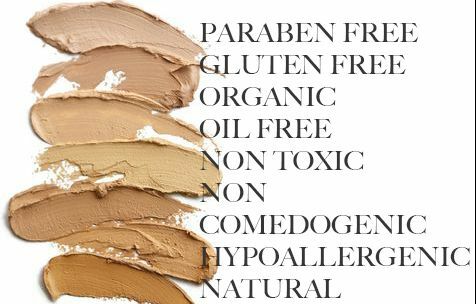 For the reader - If you are reading this post and aren't sure about this make up line you must get it. It is amazing!